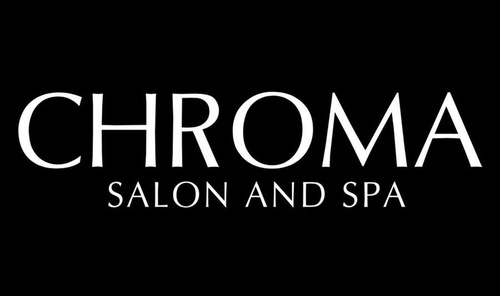 Ribbon Cutting CHROMA Salon - Mar 4, 2019 ? Join us ! Ribbon Cutting and Open House at the New Chroma Salon! Stop in , have a snack and taste a few local wines brought to you by Luciano Wine and Liguors.